The 2019 Working Families Best Practice Awards are now CLOSED. Working Families’ annual Best Practice Awards recognise UK employers whose stand-out cultures and practices demonstrate that they deeply understand that all employees perform better when they have some degree of flexibility over when, where and how they work ‒ and that employees will be more productive if the organisation supports their work-life balance. This is about mothers at all stages of their children’s lives. We are interested in motherhood from maternity and beyond until children leave home as young adults; and indeed, until they have children of their own and mother becomes grandmother. This award is about your support for fathers at every stage of their children’s development. We are interested in your support for paternity and beyond until children leave home as young adults; and indeed, until they have children of their own and father becomes grandfather. 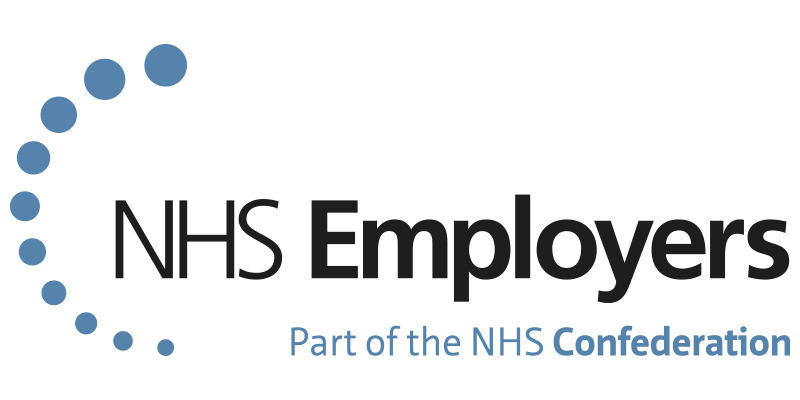 Approximately one in nine of your workforce will be caring for someone who is older, disabled or seriously ill. We are interested in hearing about innovative, practical and effective ways of identifying and supporting employees with caring responsibilities. One in four people suffer from mental health issues, making wellbeing in the workplace an important issue. We are interested in hearing about innovative, practical and effective ways of identifying and supporting employees with mental health issues and how you promote healthy wellbeing in your organisation. Whether it’s a major initiative or one small action which has made the difference, we are looking for examples of innovation in building a flexible, high performance and family friendly organisation. This isn’t about change that had a big impact, it’s about innovation. Your initiative can be about flexible (agile, smart, dynamic) working, support for parents or carers, leave arrangements, communications strategies or childcare or anything else which supports the worklife balance of your employees. Tell us how you ensure that roles are offered on a flexible basis at the hiring stage. We are interested in how roles are assessed for their flexible potential prior to recruitment and how you ensure that prospective employees know that flexibility is an option when they apply for a job and can discuss it at interview without prejudice. A returner is someone who has been out of the workplace for an extended period due to caring or other responsibilities. We are interested in hearing from organisations across sectors who have plugged into this large talent pool to help support and encourage people with skills, experience and potential, built up over many years in the work place back into competitively paid positions. Tell us how you have embedded flexible (agile, smart, dynamic etc) working into your organisation. What we mean by embedding flexible working is when working flexibly is regarded as ‘business as usual’, is taken up by both women and men, is found through all parts of the organisation and at all levels of employee from junior to senior. Tell us about any flexible (agile, smart, dynamic etc) working initiatives or programmes that you have introduced. This might be a flexible working policy or programme that you have introduced in all or part of your organisation, or it might be an existing flexible working policy or guidelines that you have overhauled to improve effectiveness. This category can include recently introduced initiatives, and we recognise that you may not yet have robust metrics. But if you have you quantified the benefits to the organisation (perhaps in terms of increased productivity, higher engagement, improved staff satisfaction, improved retention or savings in business travel, real estate, reduced absence) please ensure that you explain this fully, including relevant metrics, in your entry. Line managers are crucial to the flexible/agile culture of an organisation. Please tell us how you train, develop and support line managers so that they understand the importance and benefits of supporting the work life balance of their team through implementing flexible working and supporting those with caring responsibilities. We want to hear about your approach to family/employee friendly working practices, policies and culture. What was the purpose of creating such a culture and how has this benefitted your employees and your business? What makes you unique compared to other organisations when it comes to supporting employees to integrate home and work life, in particular employees who have family caring responsibilities? What evidence can you provide of your flexible/agile working culture and practices and what difference has it made to your business success? As above. You can enter this category if you employ 100 or fewer employees and have a turnover of less than £10,000,000. We are delighted that HR Magazine are our media partner for the 2019 Best Practice Awards. Consider sponsoring an award and underscoring your organisation’s reputation as a workforce-attuned employer and leader in the agile-working field. Our awards sponsors are in good company: the calibre of nominees is high, and the awards event attracts attendees from some of the UK’s biggest, most recognised and prestigious employers.